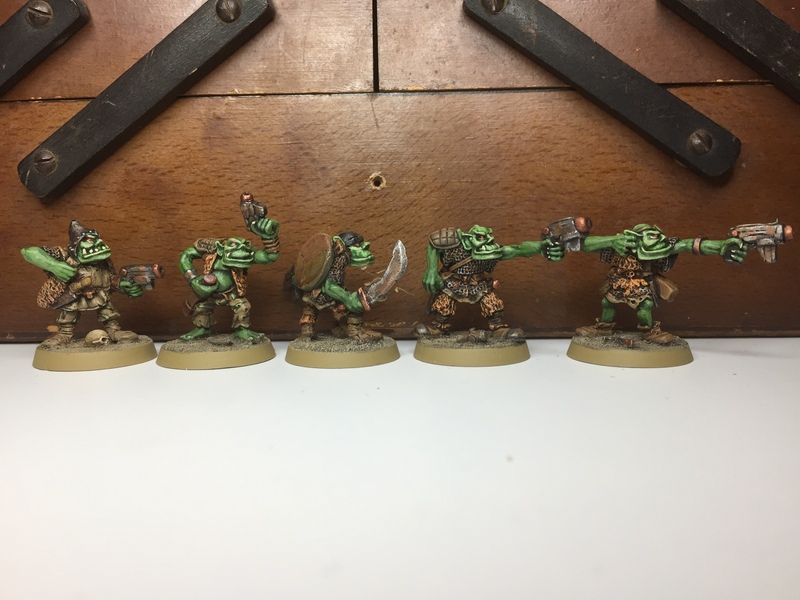 Continued good work on the Skumbos. Could the Necromundan royalty possibly be the classic sculpt that is Mad Donna Ulante? Glad to see you’re doing Fembruary again, I have big plans (going to take a run at the Escher gang and see how many I can get painted over the month). Liking the scumbos as well (love that one of them, presumably a former archer, now appears to be picking his ear) and those power-armoured lads are coming together nicely too. Damn, that big unit of big guys is pretty exciting and the scumbos are super rad. I’ll see about painting a lady this month amongst all the stuff I have to paint ! Thanks JB, glad you like ’em mate – I am soooo looking forward to having the guards painted! It will be a real sense of achievement to get those skumbos finished – I congratulate you on your perseverance! I really do like how rag-tag and gangly they look compared to the heavy-set and mean power armoured guys. And as for the power armoured guys, I can well imagine how long it’s taken to sit there pushing putty to get to this point. They look great, particularly the ones that are close to completion. The extra spikes, rivets and cabling brings them to life! Nice work mate and I’m up for Fembruary. I have some nice Hasselfree figures to paint up and I’m going to move them to the top of the list. Do I link to this post of yours for the round up or to a specific post to follow? 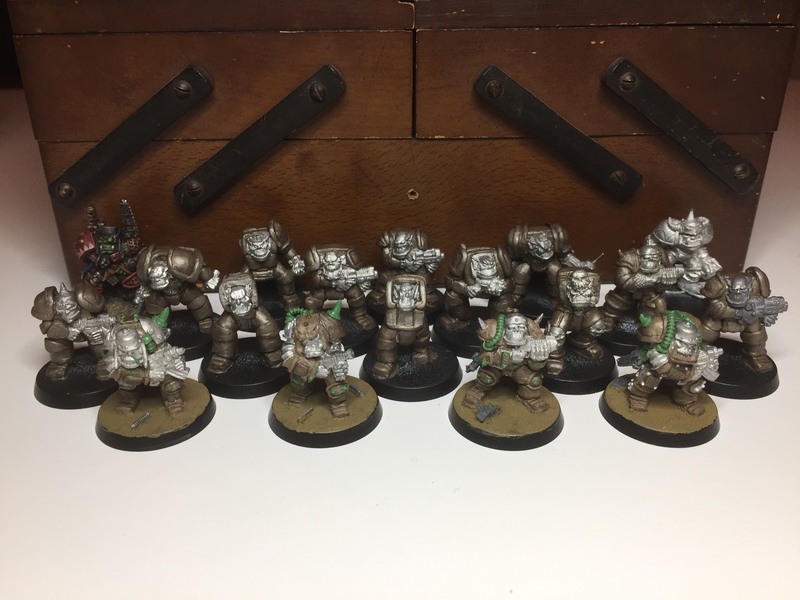 The new Orks look green. Supergreen. Oh, sign me up for Fembruary. I’ll do some Drukhari this year too. Great determination brings forth great looking figures. Keep it going! Your leather and metal painting are always really impressive. See my comment just left on your blog post…! Thanks Marvin, glad you’re enjoying the project mate & great to have you taking part in Fembruary! Looking forward to seeing some 54mm! They look great- your sculpting is looking really good too. Amazing work on the sculpting front especially, and the painting looks really good too. Great job mate! Why do you do this to me? Why?? ?’Now I have another project haha. Great work on the sculpts and painting too man! Haha cheeky sod. I think FEMBRUARY is a great thing. Always challenging to find female minis that aren’t sexualised but I’ve got something in mind. Out of this world Alex! Your creations are so unique and on point that they’re going to make this playing of the Wolf Time a really special occasion. Your putty skills are really great mate, glad you preserved…..I bet you are too! I just hope I can get everything done on time & do the game justice! The whole FEMbruary challenge is awesome. 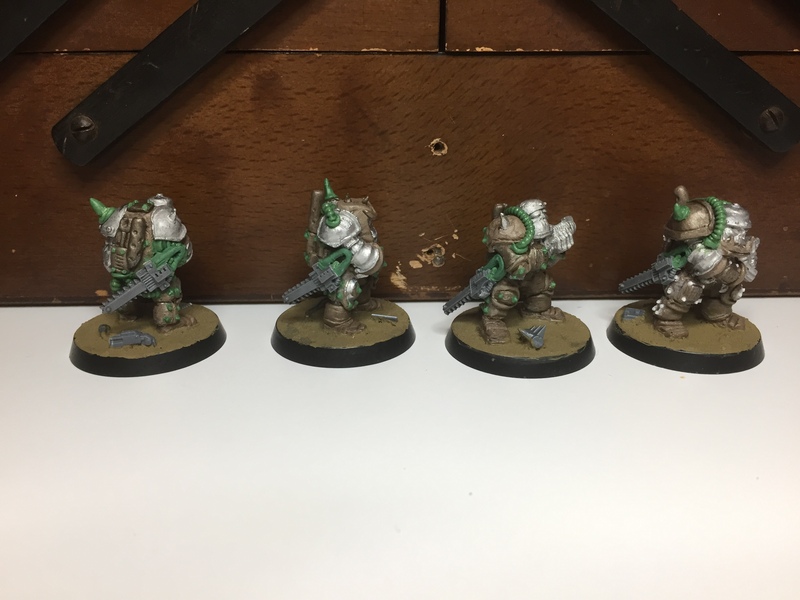 And my final submission for your inspiring challenge – some snipers! Sweet sculpt. What range is she from? Fembruary Challenge links below. Thanks again for organizing. 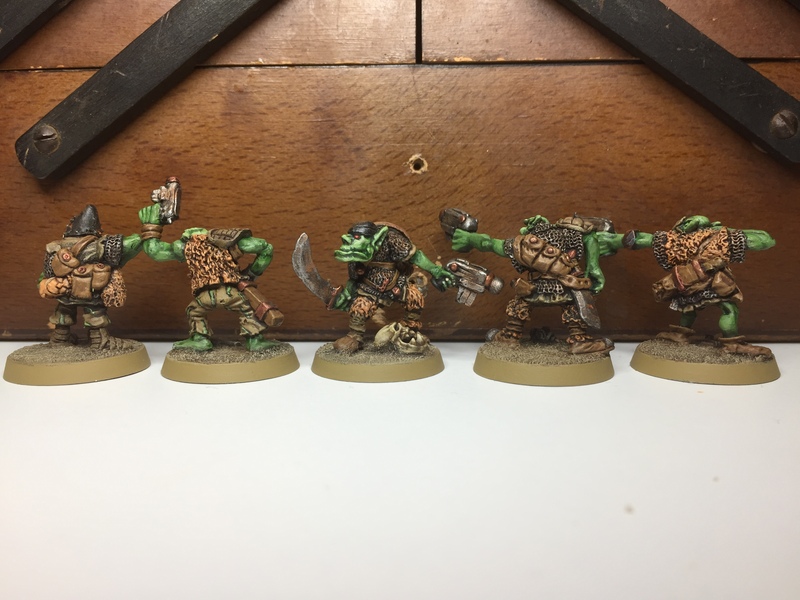 Pingback: Savage Orc Boyz #1 (Neglected Model February + #Squaduary + Alex’ Tale-of-AoS-Gamers Challenge) | Azazel's Bitz Box. Better pics are up. Still at the same link, I just edited that post rather than making a new one. Cool! Good to have you on board mate :-) Lovely work on that (I assume) rogue, and high-fives on the base – it’s superb!